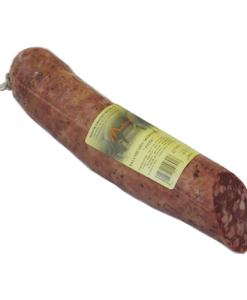 The Iberian sausage is a sausage made from lean Iberian pork fed acorn freely in the montanera regime. 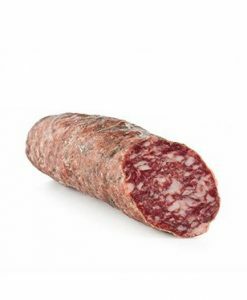 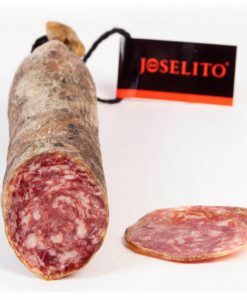 In our Iberian online store, Calidad Gourmet, you will have the opportunity to buy Joselito Iberian salchichón or El Matorral Iberian salchichón, Iberian sausages from the Salimante town of Guijuelo. 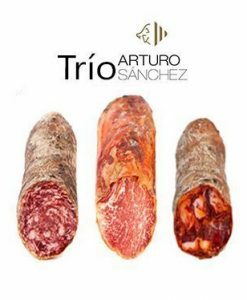 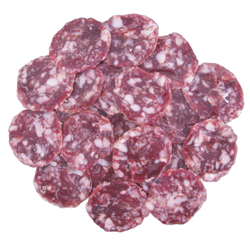 In the same way, you can also buy Iberian sausage from Huelva prepared by Tartessos Hams. 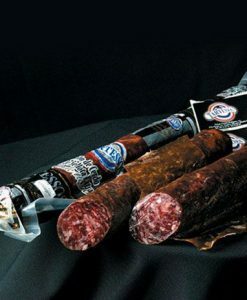 The Iberian sausage is sold whole or sliced.